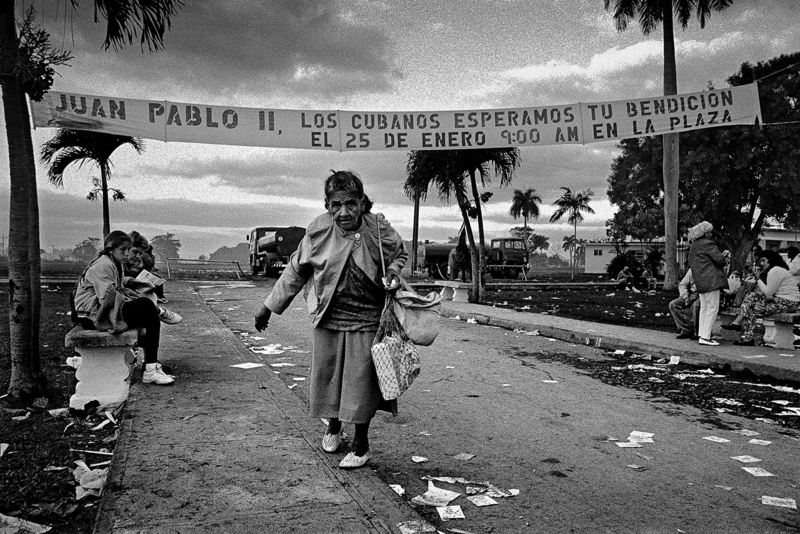 I arrived in Cuba for the first time in autumn of nineteen ninety-four while the country was going through one of the most severe crisis since Fidel was in power. 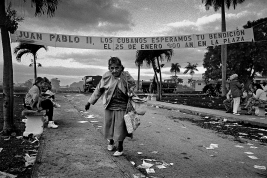 The transformation process initiated by the Cuban leadership at the end of 1993 was launched very late compared to what was suggested by the events that happened in Europe, where the socialist block was dissolving itself quickly. 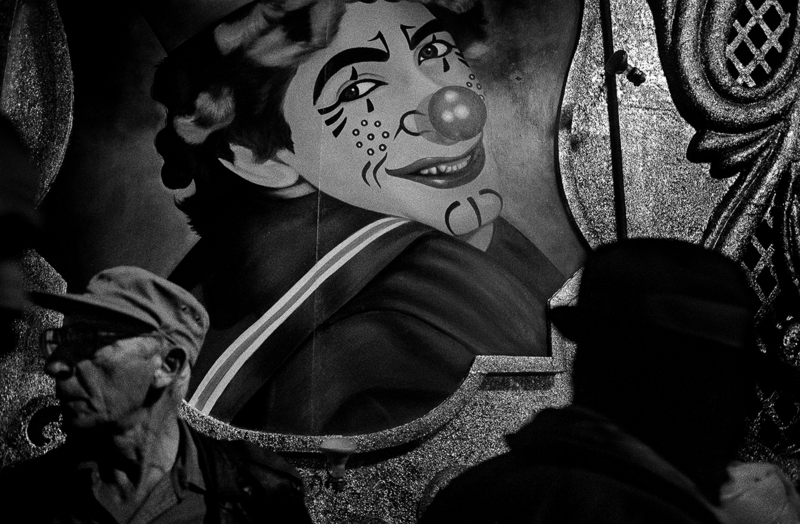 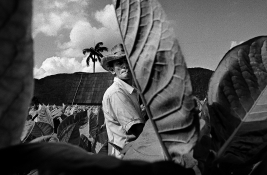 In the autumn of that year new economic reforms were introduced – the legitimation of self-employment and the re-opening of agricultural markets followed the legalization of the dollar. 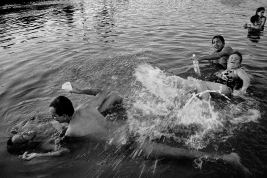 Nevertheless the changes were moving with uncertain steps and each new measure brought its own series of issues. The possibilities of a renovation under Fidel’s government vanished in just a few months, leaving the Cubans in an uncertain position, torn between what was left of the fading Soviet Union’s ideals and the hostility of the United States. 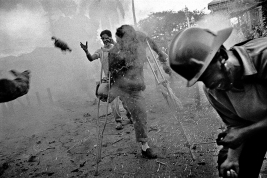 The political leadership, too often concentrated in keeping their privileges, pushed the country in a deep state of stalemate, generating a society unable to offer future prospective to the upcoming generations. 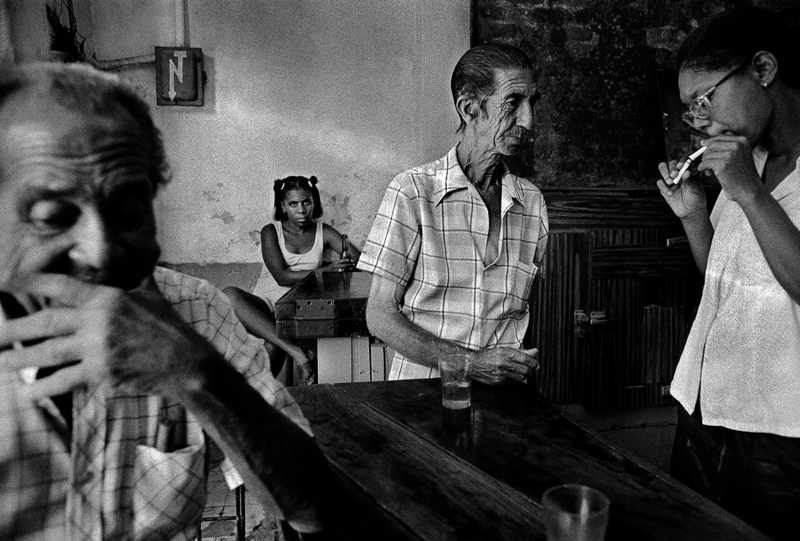 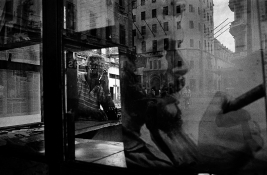 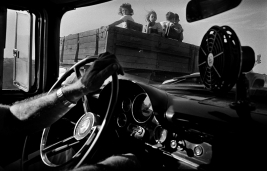 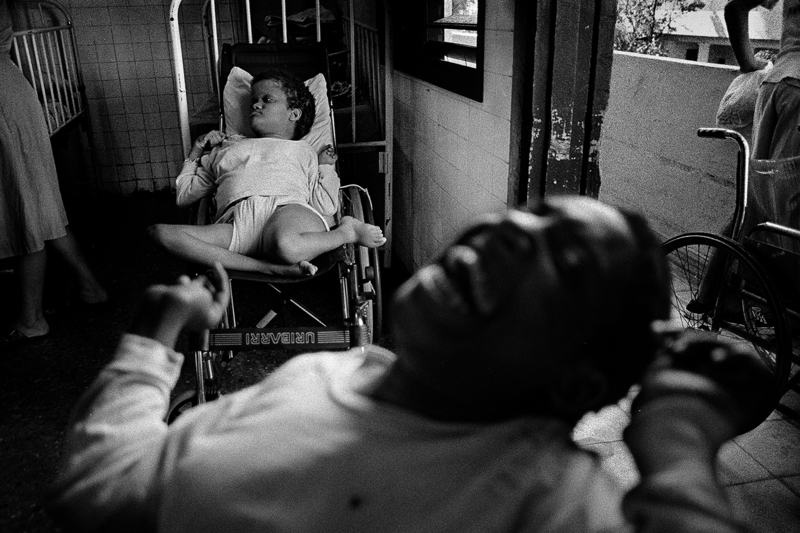 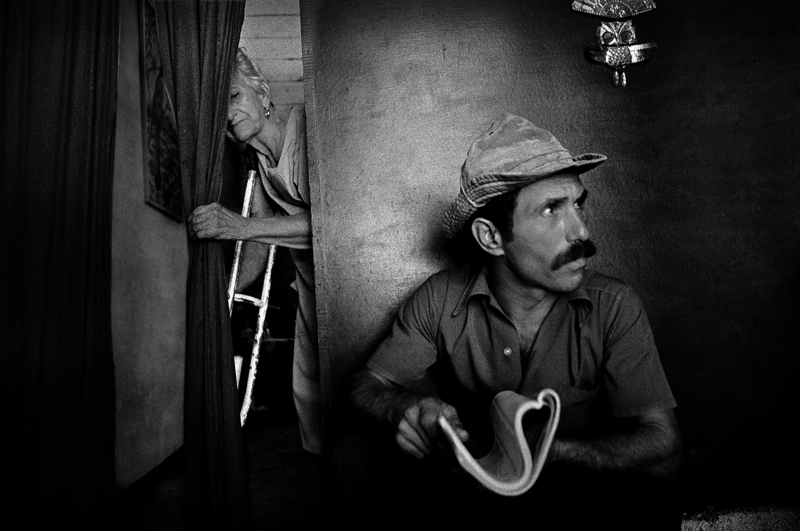 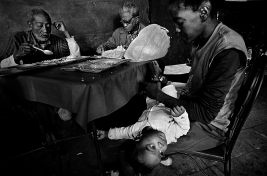 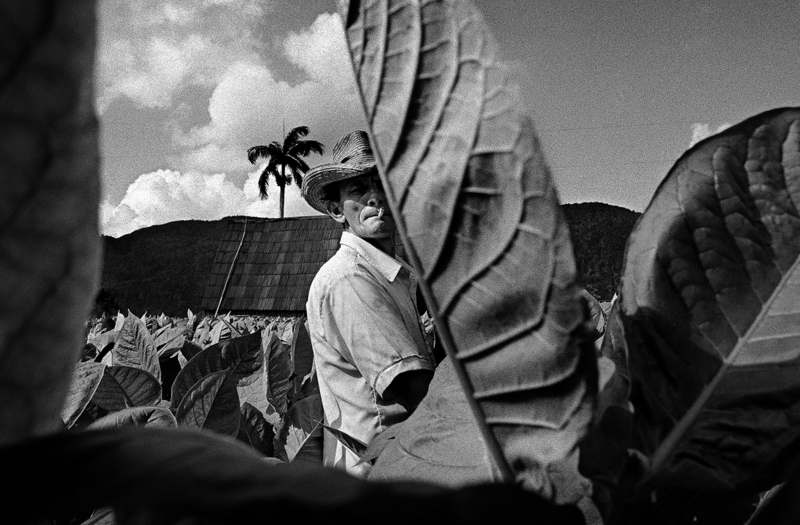 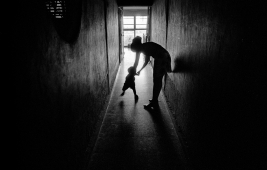 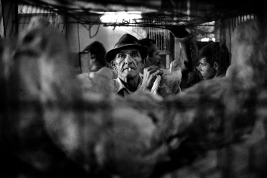 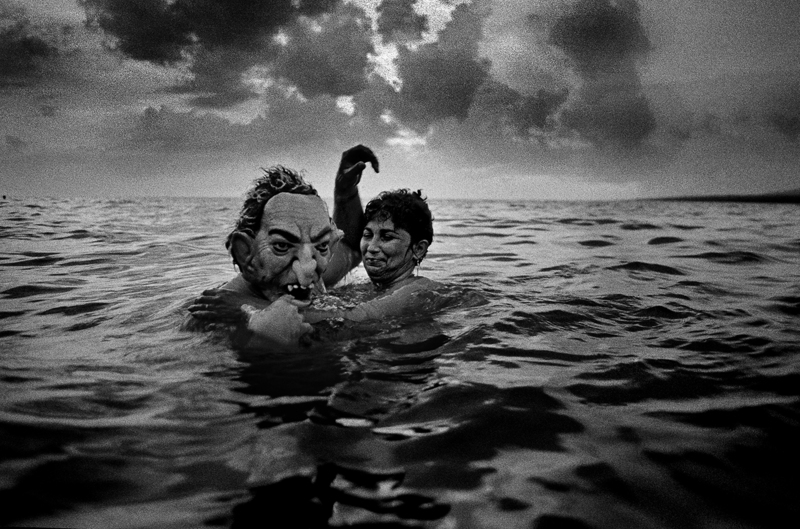 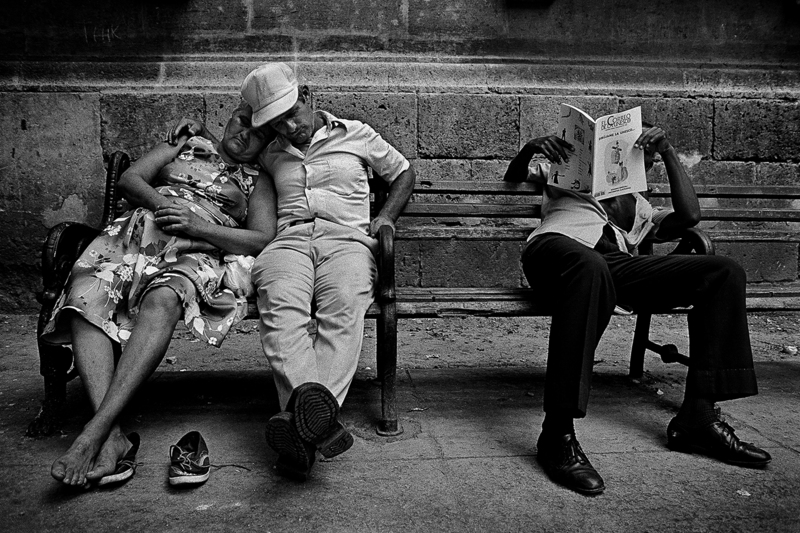 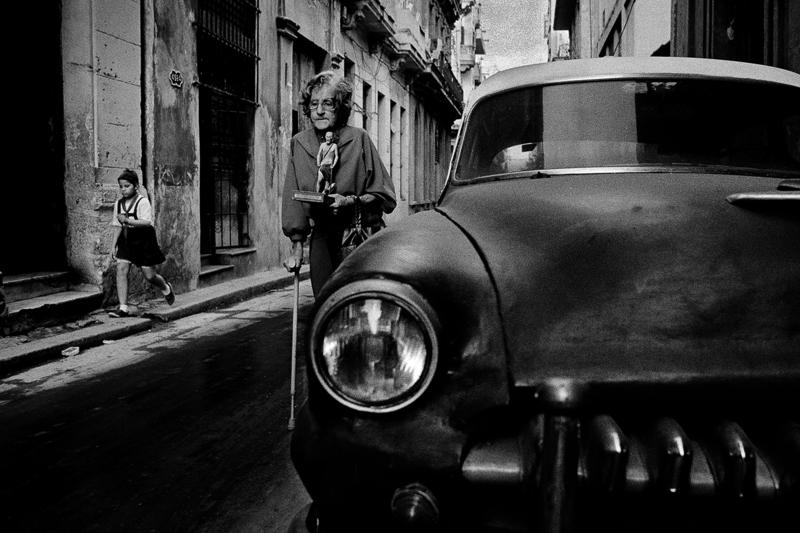 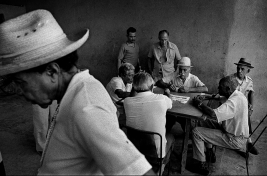 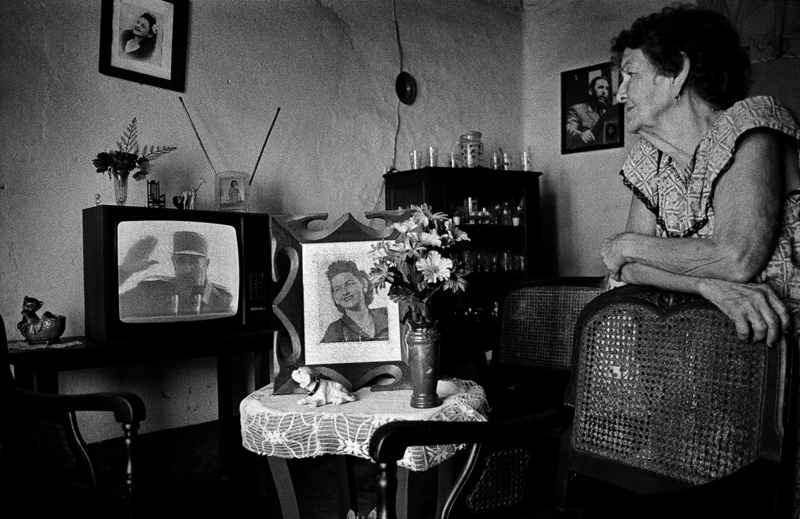 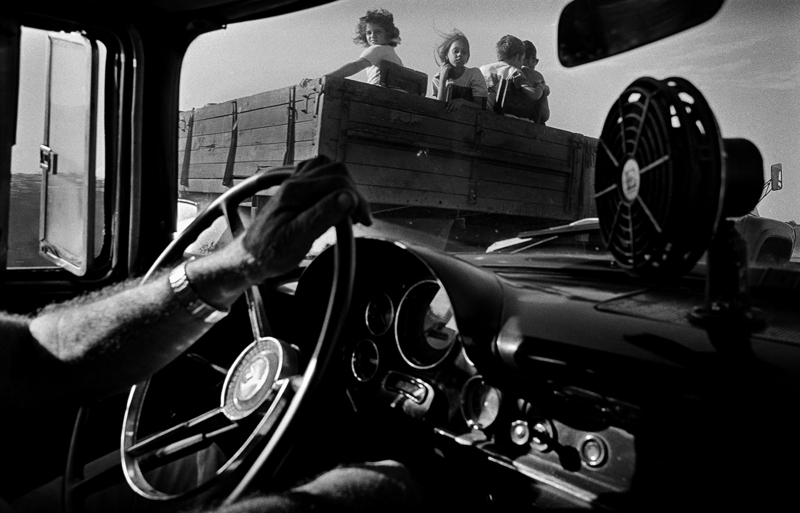 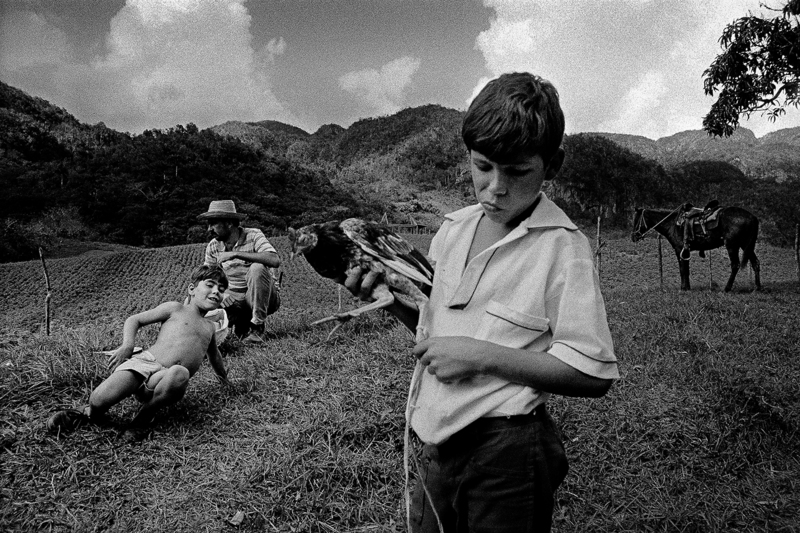 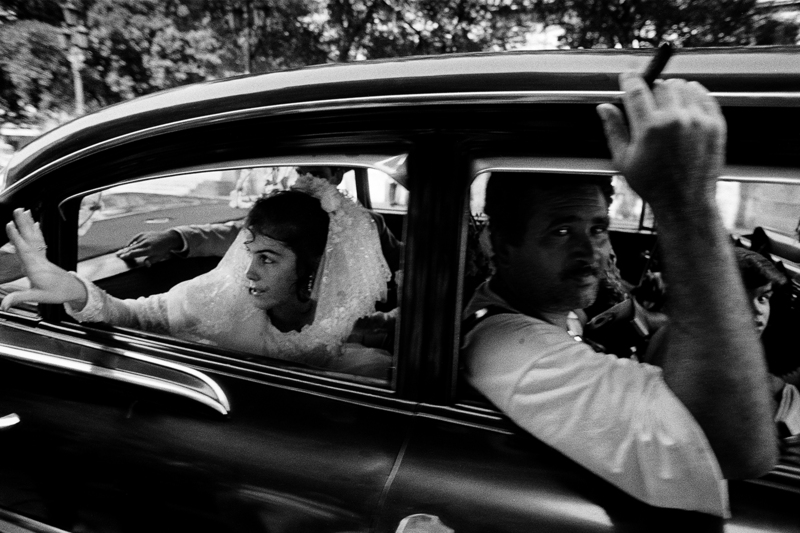 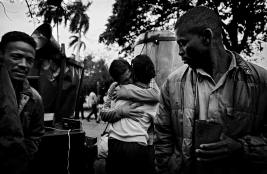 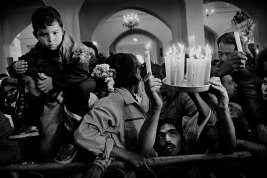 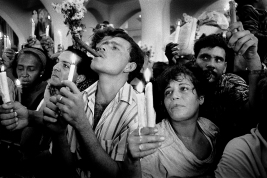 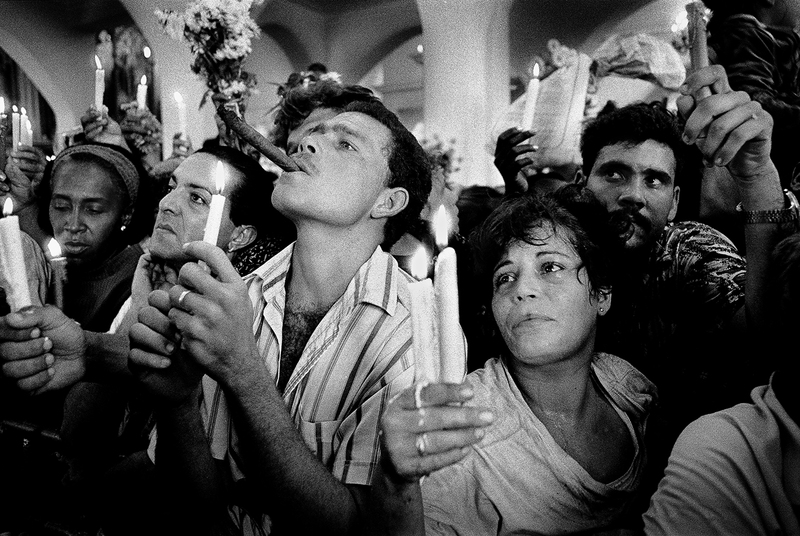 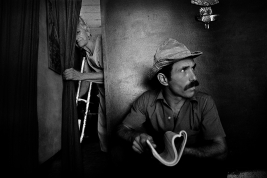 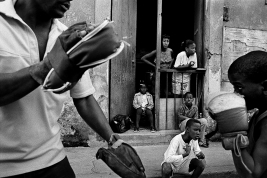 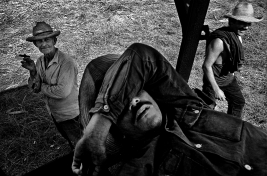 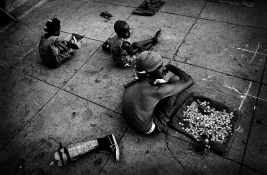 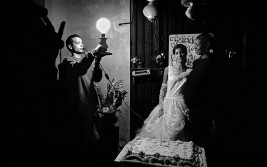 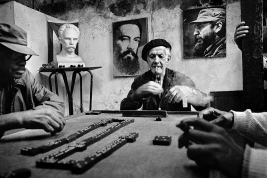 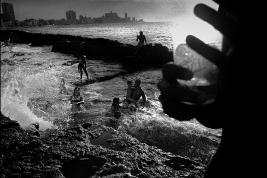 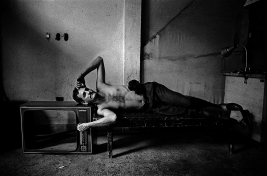 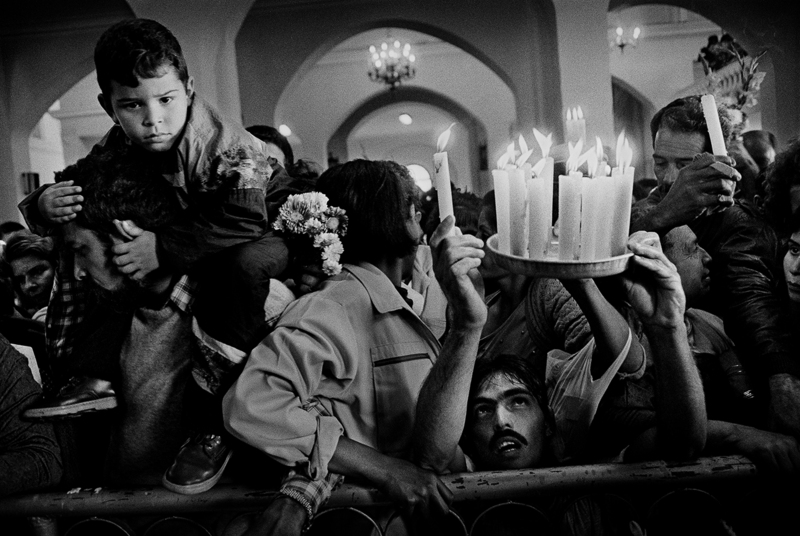 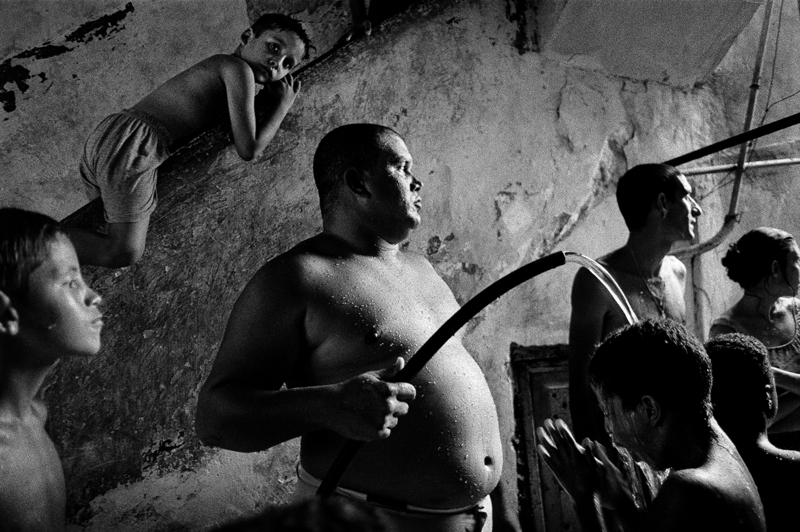 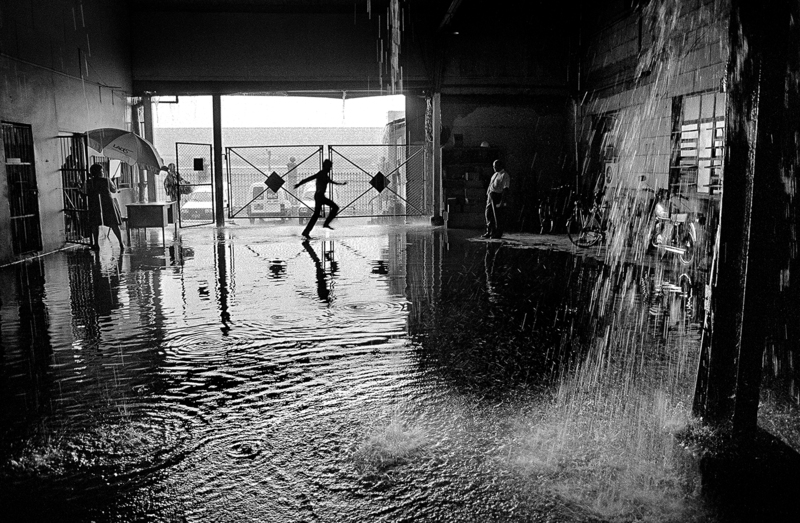 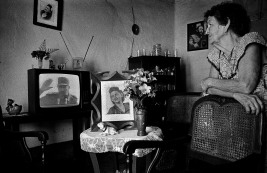 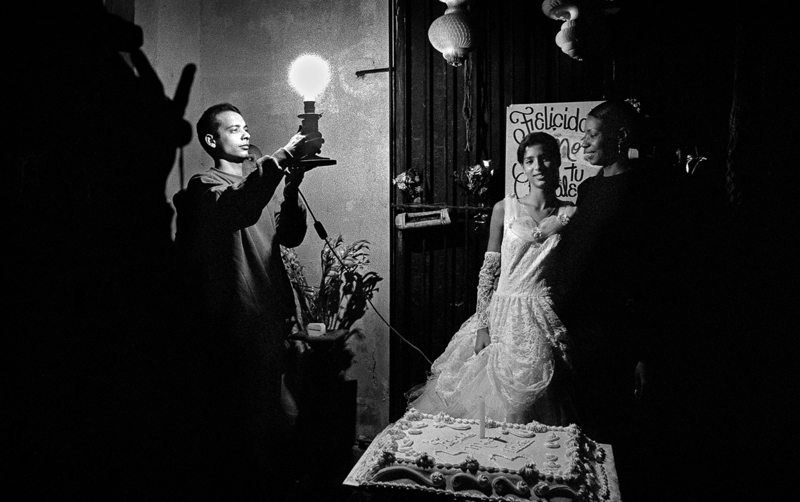 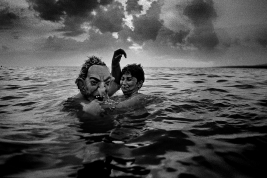 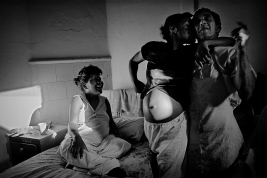 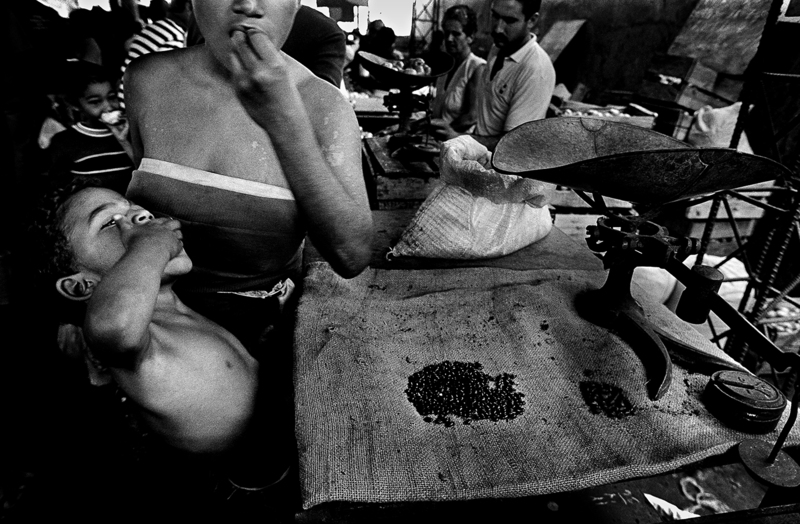 My photographic project aims to investigate the human conditions faced by Cubans during this historical change. 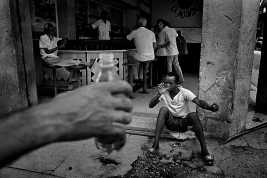 I tried to document the surreal and dreaming state that embraces the whole island’s life, but also to show the extraordinary courage of these people and their strong willpower. 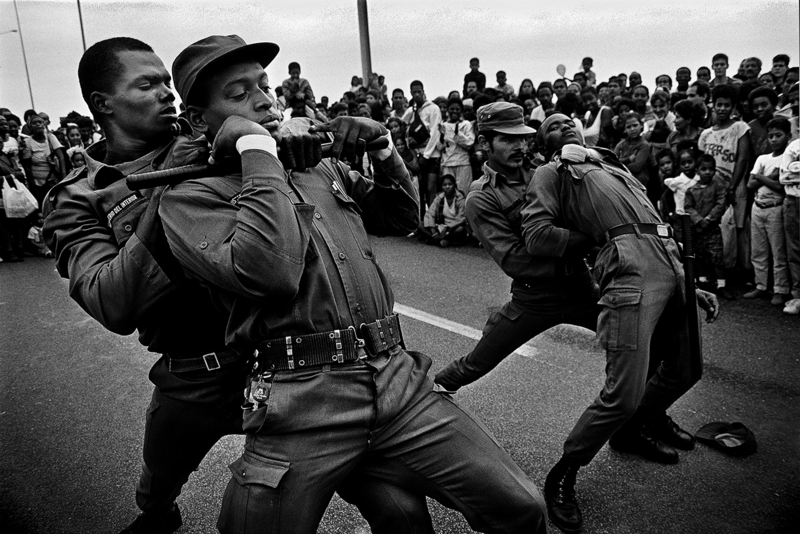 They are special people with great inner resources acquired from a revolution that gave them culture and a tradition that gave them vitality, pride and perseverance in fighting. These are the qualities that I loved since the very beginning and what I originally photographed following my instinct soon became a necessity.